As do most libraries, our local branch sells used books at a minimal price. They have hard cover books for $1 and paperback for $0.50. I LOVE books! LOVE. And I love to read. For the most part I like to read non-fiction and typically something either educational or inspirational. The other day I was at the library returning some books and I ran across these two gems. 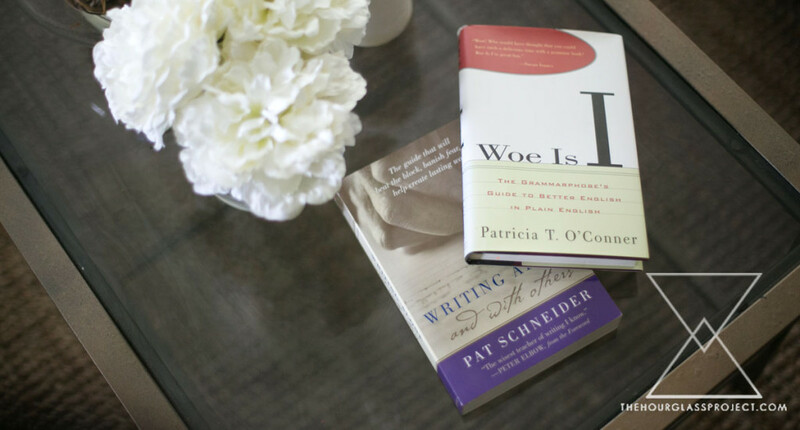 I figured they would be perfect tools for brushing up on my writing skills now that I am writing in a more public setting and more regularly. 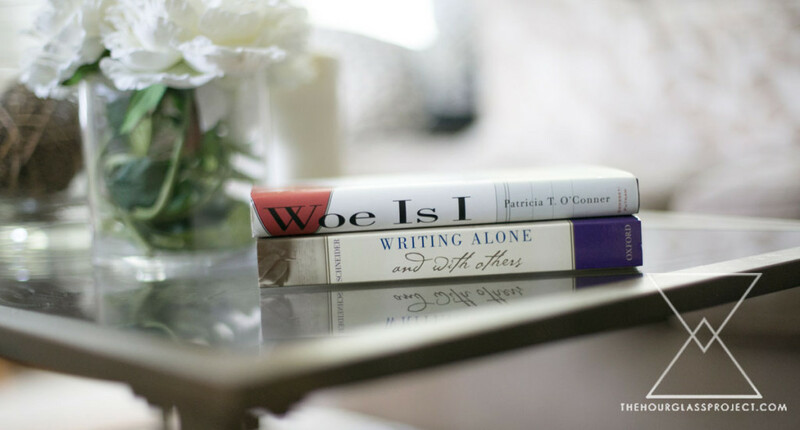 The top book “Woe is I” is focused on grammar and the bottom one, “Writing Alone and With Others” is focused on overcoming writers block. Both books received 4.5 out of 5 stars on Amazon. I am currently in the middle of two books, but as soon as I complete those these will enter my cycle. I am very eager to crack them open and let you know what I think.